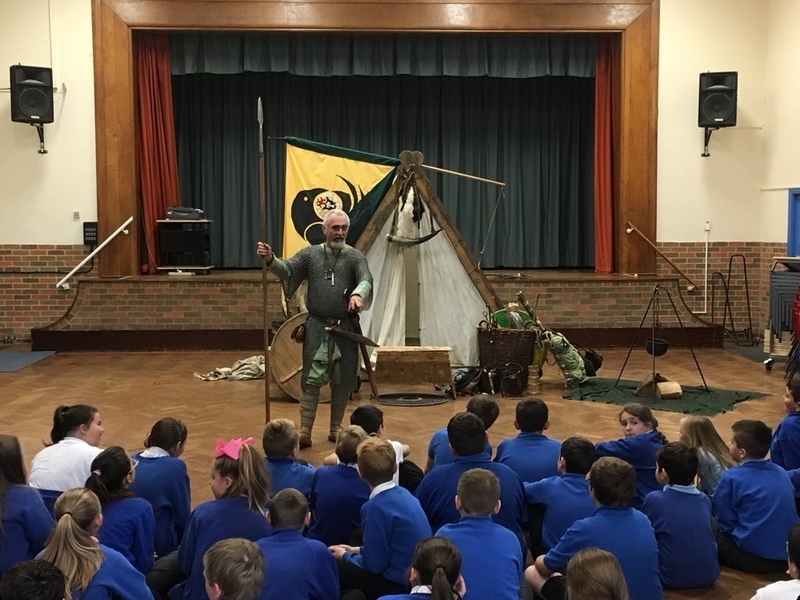 School Visits | The Vikings! The Vikings have an experienced School Visitor program offering full or half day visits in most areas of the UK. These are run by enthusiastic, experienced and knowledgeable personnel in full, accurate period dress who can lead the children in activities based around the National Curriculum framework. Please contact us with your requirements and we will start to plan your visit with you.